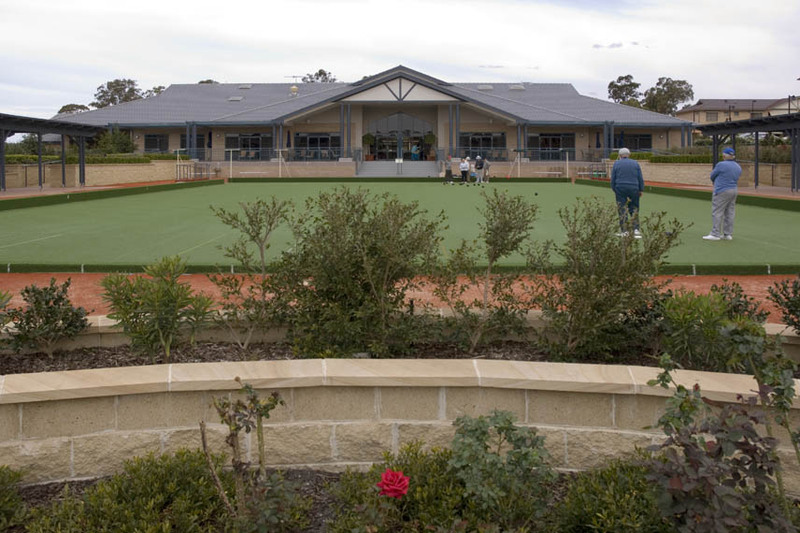 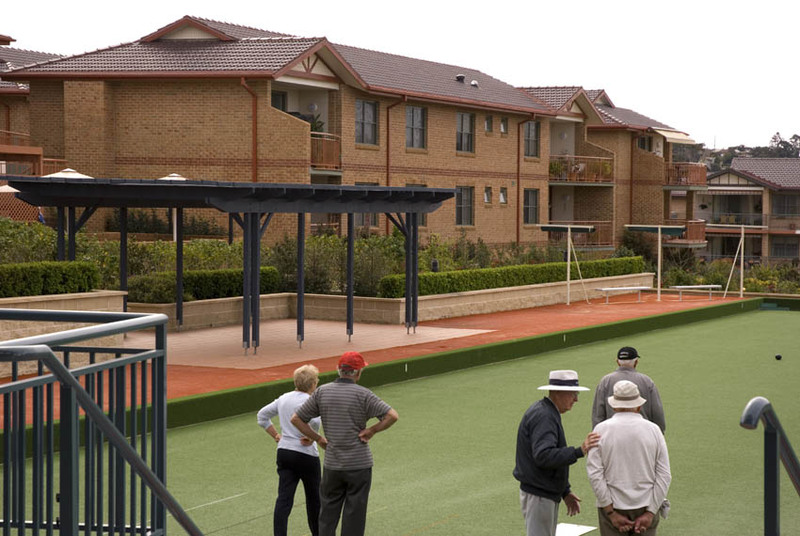 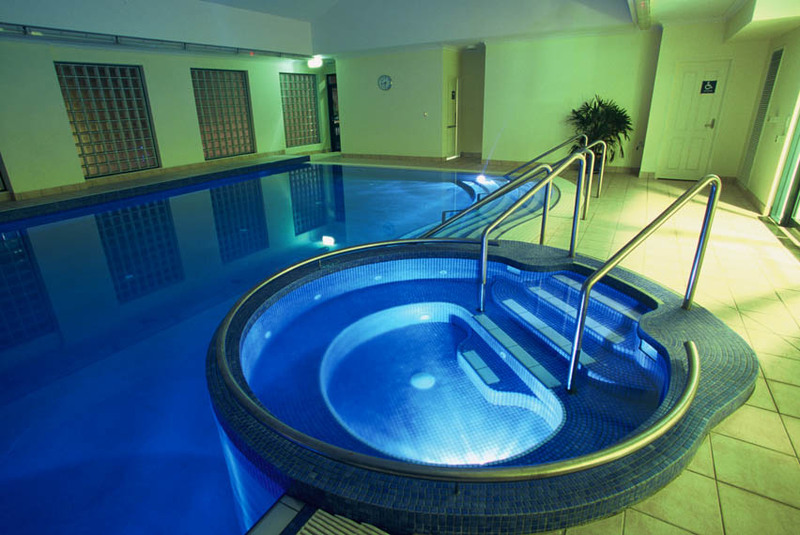 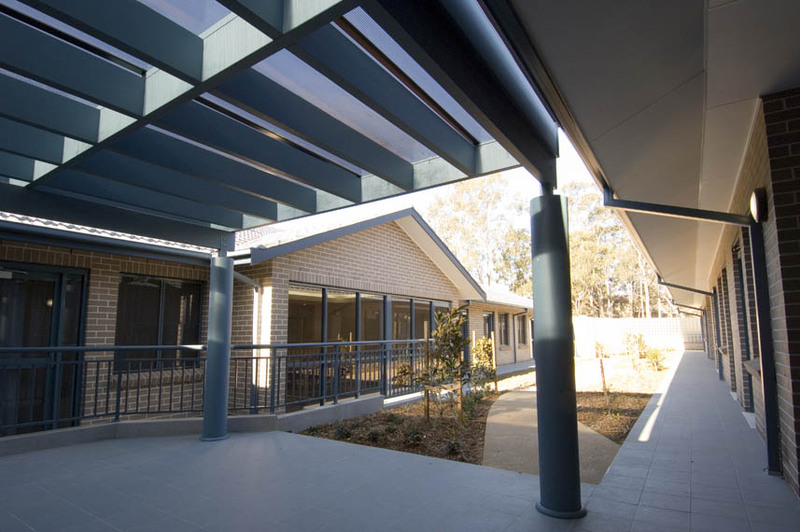 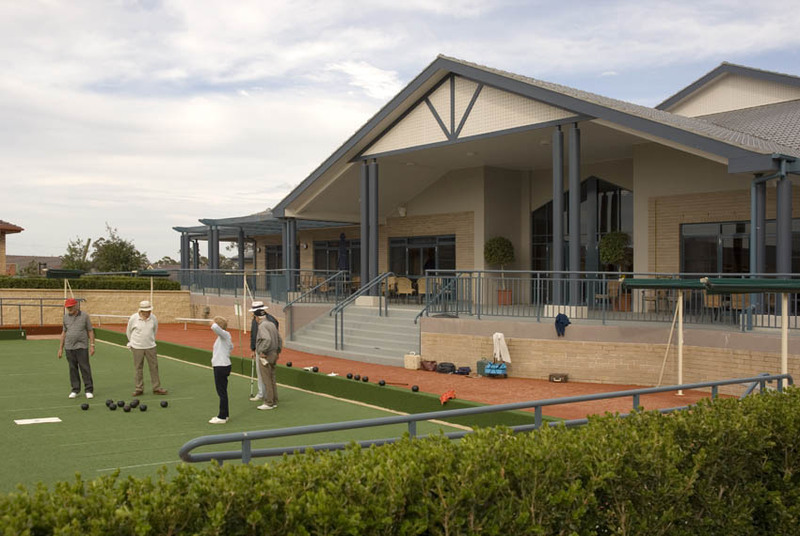 Community facility encompassing indoor heated pool and spa, dining room, coffee lounge, cinema, salon, library, art and craft room, barbeque area and outdoor bowling green. 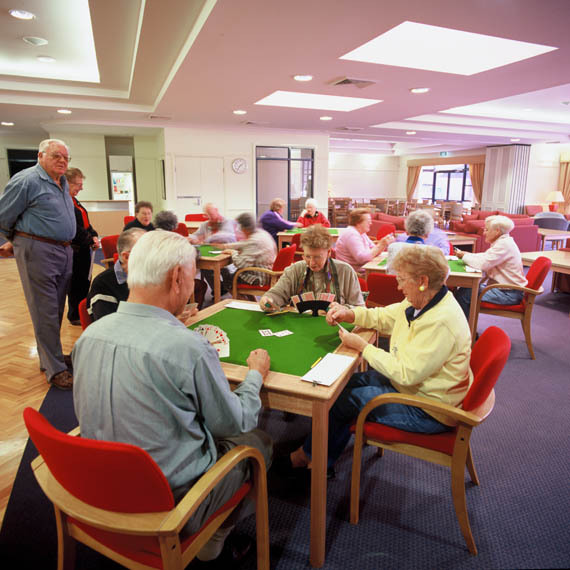 The Centenary Centre offers state of the art community facilities for the residents of Constitution Hill. 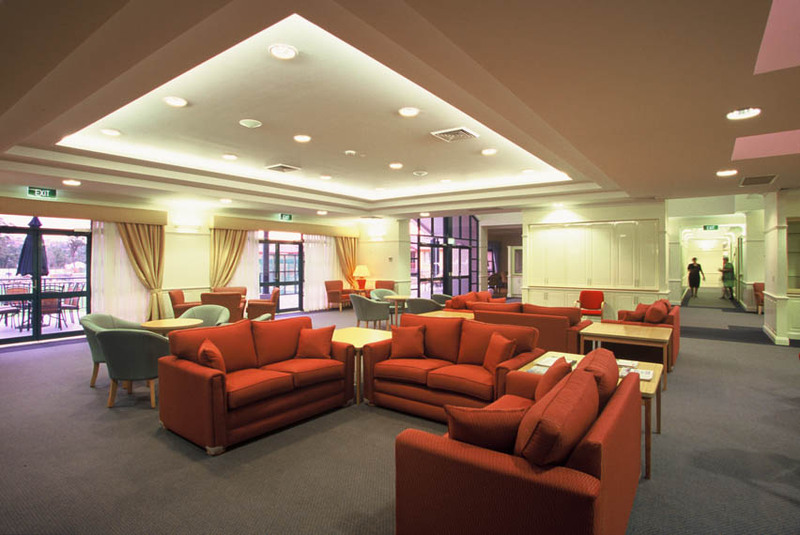 "The project team worked consistently throughout the project to adapt and improve the final outcome for the client."